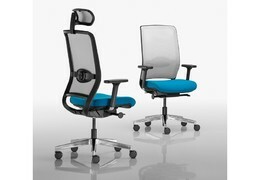 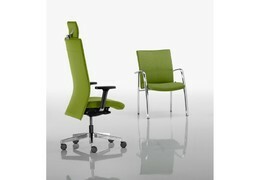 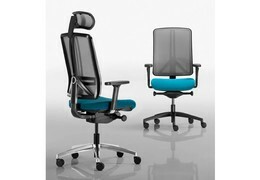 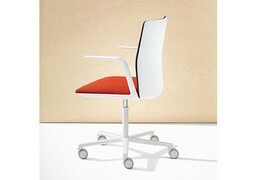 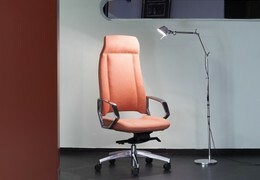 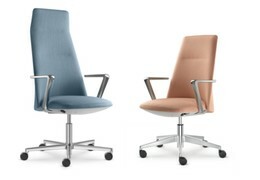 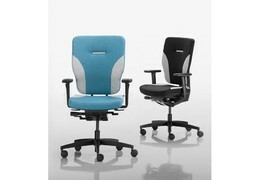 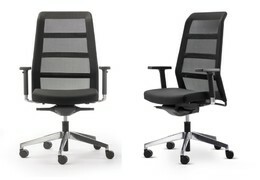 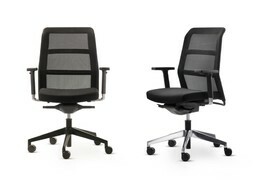 Office seating for focused and communicative working. 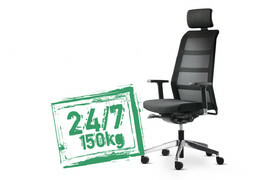 Increasing competitive pressures require every employee to perform to the max – at the desk, in meetings, duringproject work or in the workshop. 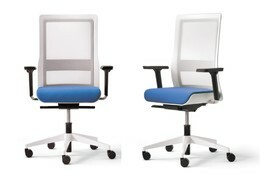 As a provider of ergonomically correct solutions for the workplace, COMFORTO makes you feel comfortable in the office at every level – from ground floor through executive floor.